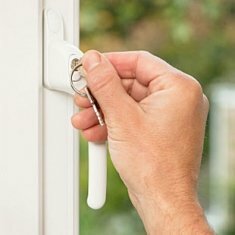 Door Chains for uPVC and Timber Doors from £3.49 + vat. 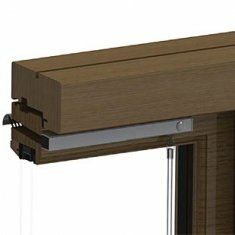 Door Chains - suit most uPVC and timber doors with their slimline bracket design and a heavy duty design gives peace of mind! 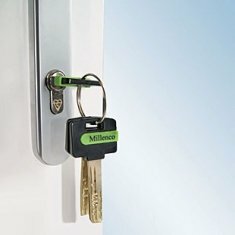 HandleStore.com produce a number of door security products and door chains are just one of them. 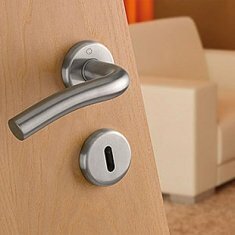 These door chains are perfect for securing the door whilst the door is ajar. 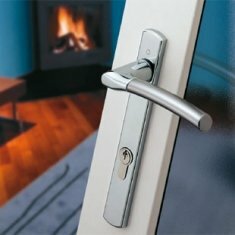 Their heavy duty nature keep the door restrained and can be used on upvc or timber doors. 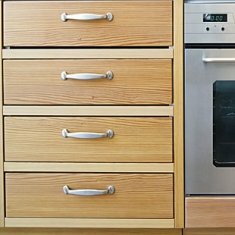 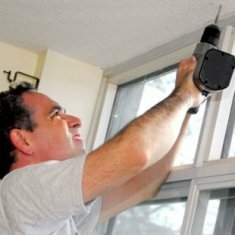 Door chains can be fitted to most doors. 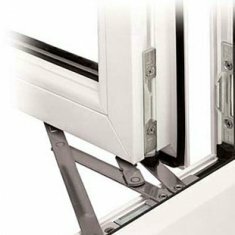 Slimline brackets make them suitable for upvc.